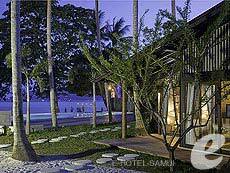 Baan Taling Ngam Resort & Spa is one of the best established hotels in Samui, and attracts many celebrities from around the world. 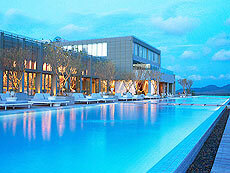 The hotel is located on the tranquil west coast of the island, and has a peaceful atmosphere. As it is built on a cliff overlooking the sea, you can enjoy great sea views from the lobby, restaurant, and balcony of the rooms. If the weather is fine, you can also admire stunning sunset. The hotel offers the guests luxury facilities and excellent services. 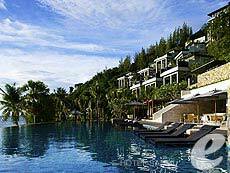 Stay in a luxury villa with a private pool at Conrad Koh Samui. Indulge in luxurious spa therapies on an idyllic tropical island with lush rainforests, and a dazzling azure sea. 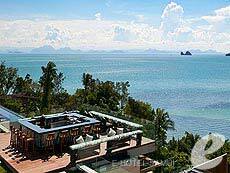 Celebrate the intoxicating blend of a luxurious, yet spirited, lifestyle resort with Koh Samui’s wildly beautiful beaches at akyra Chura Samui. Perfect for honeymoons, relaxation or just for rekindling your romance with travel. Located in a few steps away from shopping centers, the lively Patong nightlife and only 5 minutes to the beach. 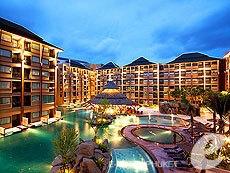 The resort featuring contemporary South East Asian architecture and modern facilities. 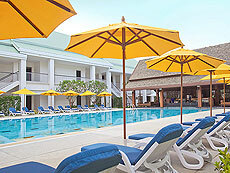 It offers stylish air-conditioned rooms with a private balcony overlooking the spacious swimming pool. 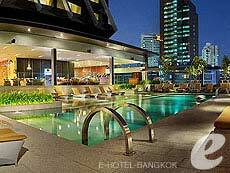 Conveniently located a 3-minute walk from BTS Phrom Phong station, The Imperial Tara Hotel is a middle class hotel, close to the famous Emporium Shopping Complex, restaurants and pubs. 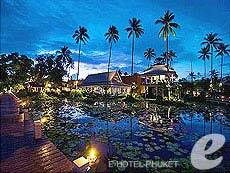 The hotel is managed by Imperial Hotels Group, offering luxurious resorts across Thailand. The deluxe rooms are renovated in modern style in 2007.